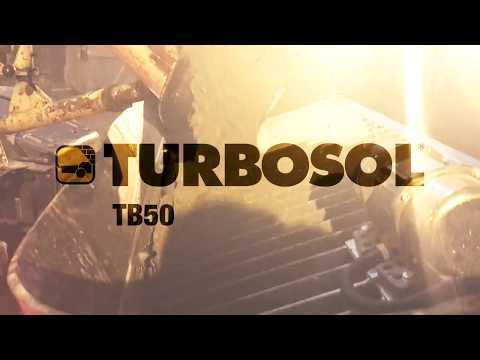 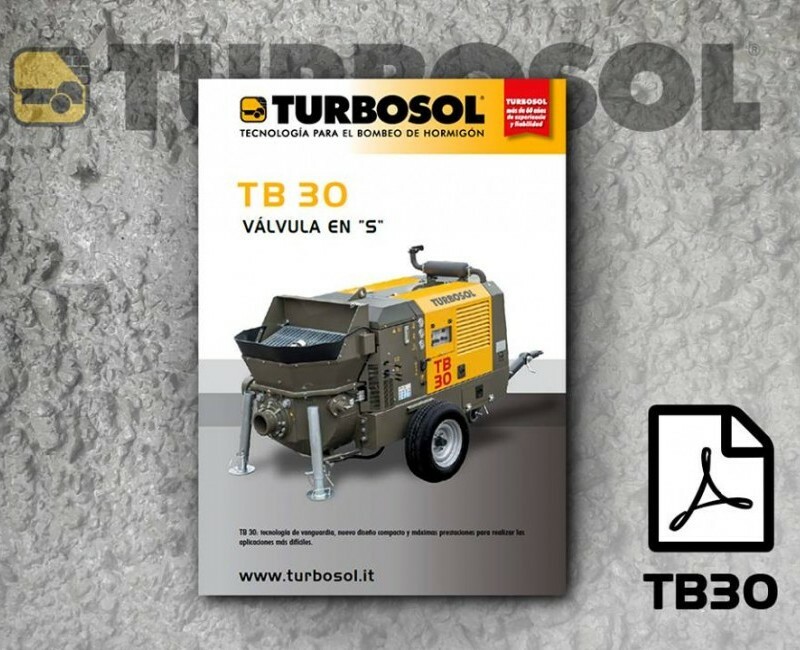 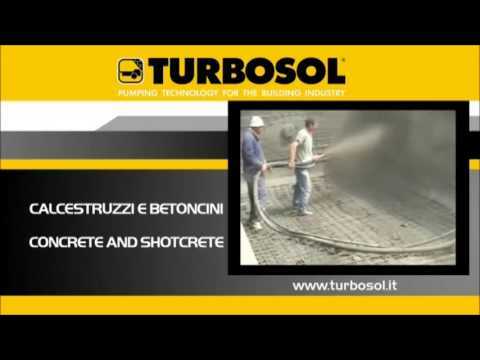 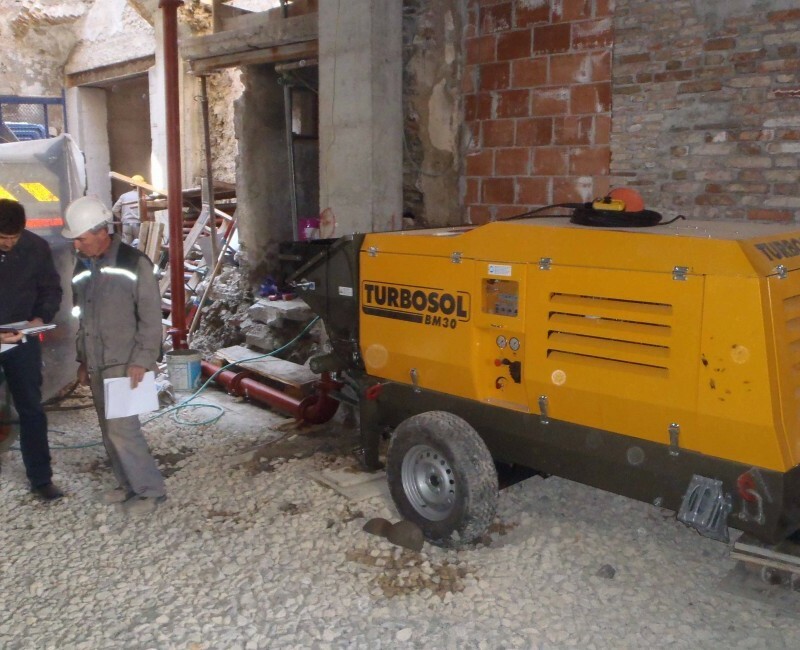 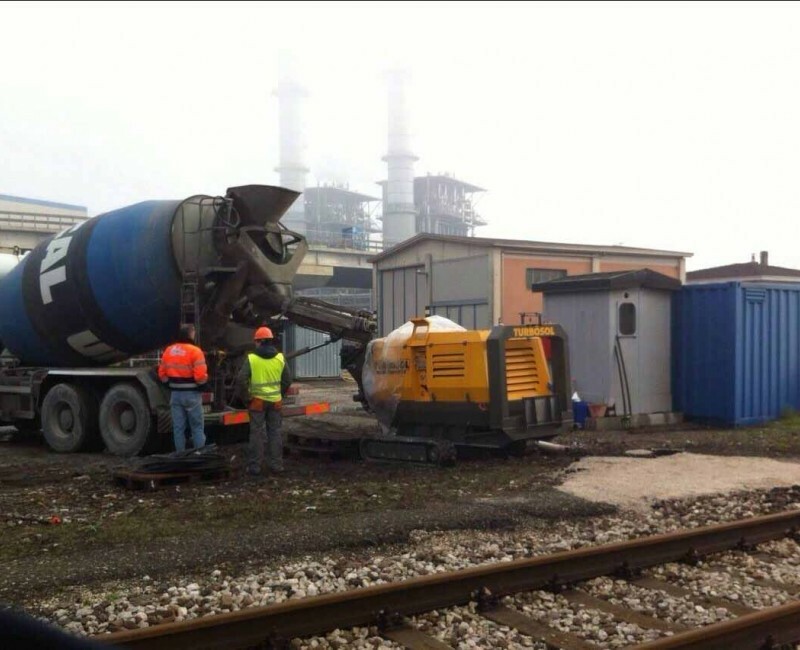 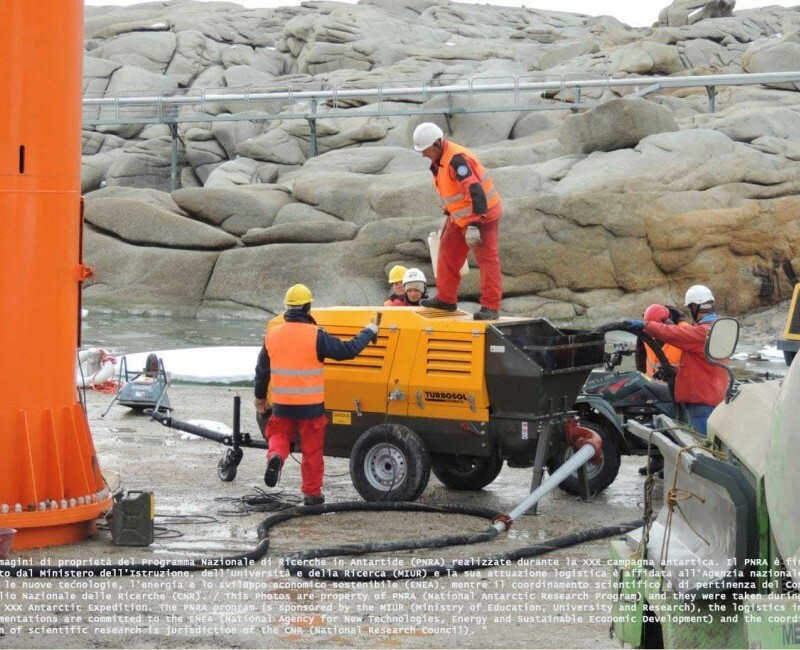 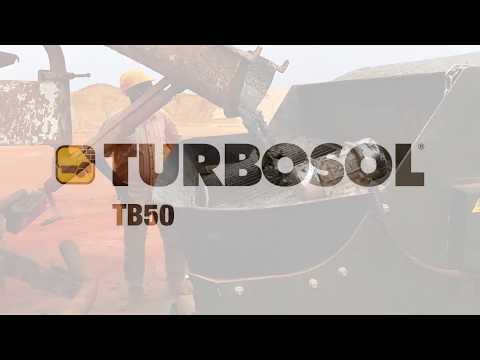 Turbosol BM 30: the ideal solution for casting concrete works. 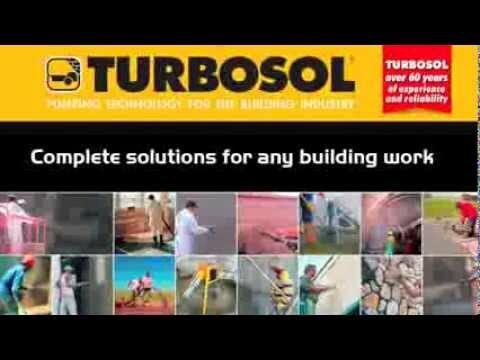 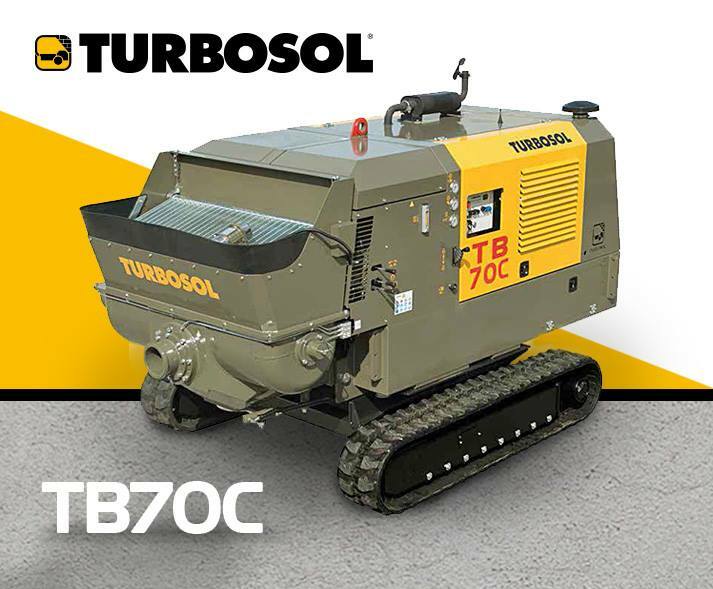 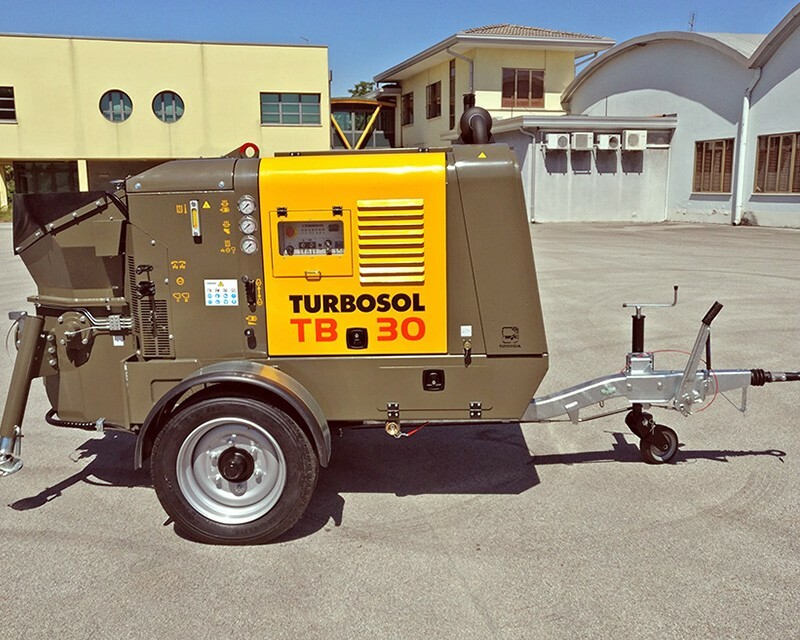 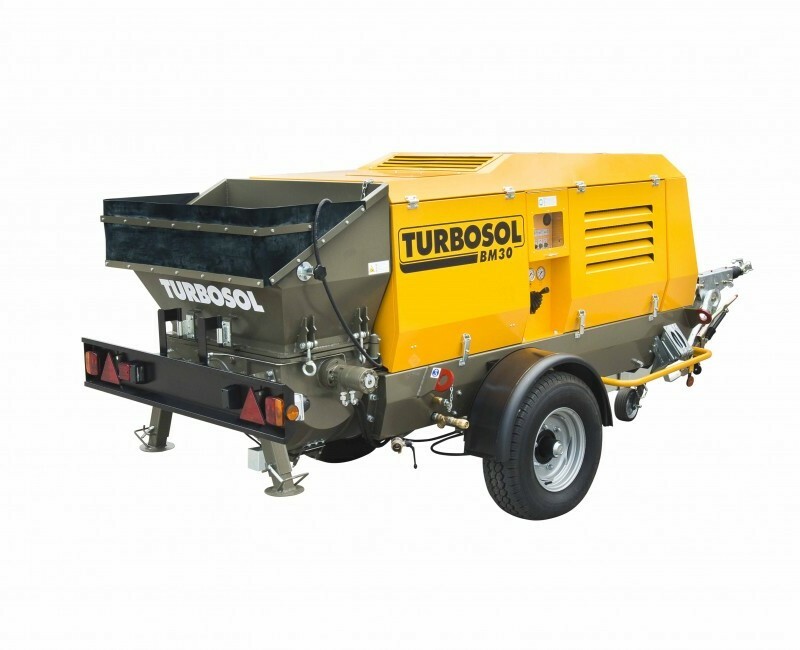 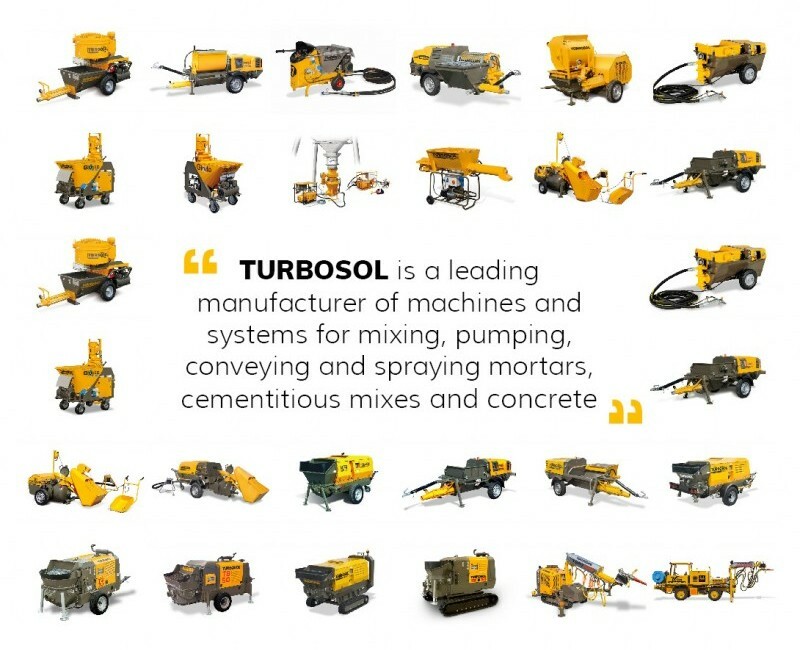 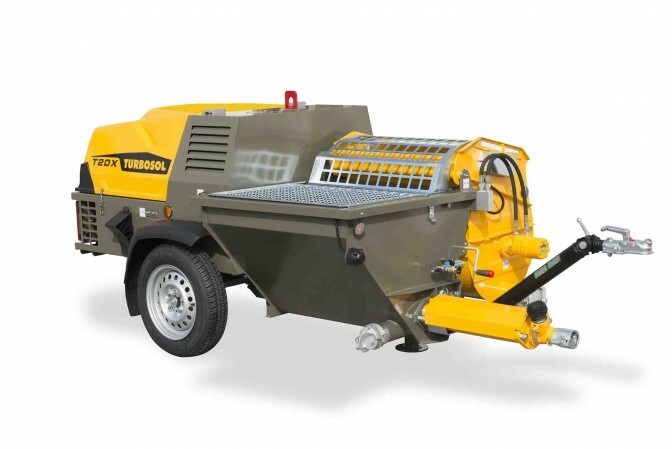 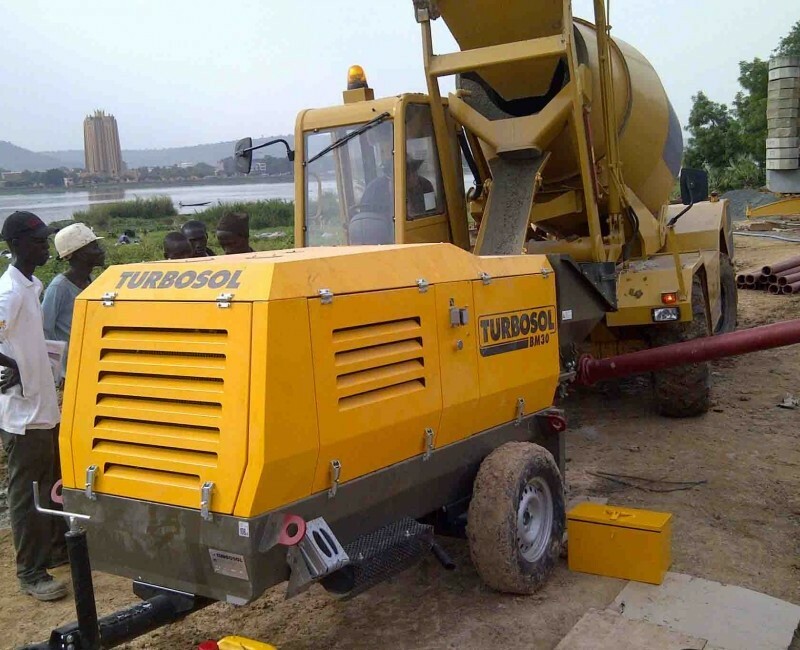 Turbosol T20X is a state of the art plastering machine equipped with worm pump. 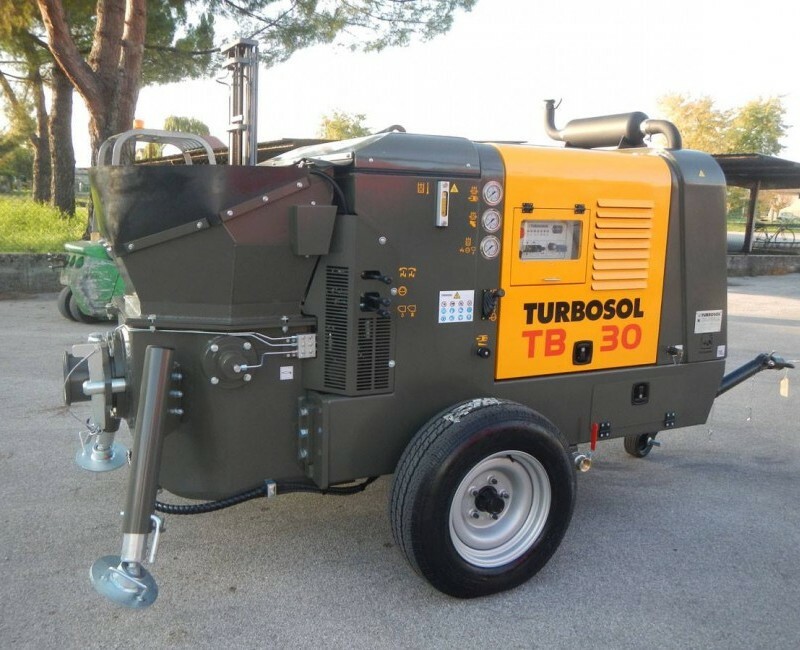 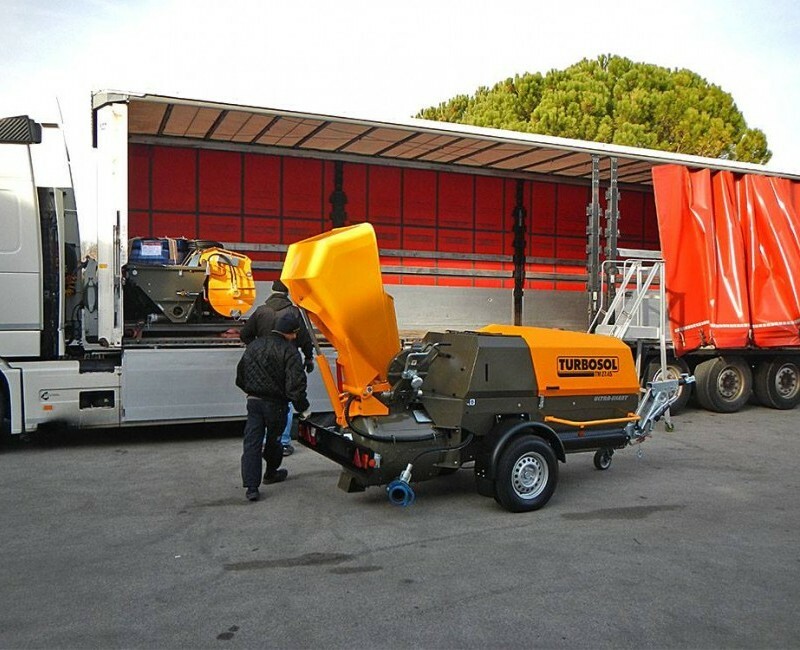 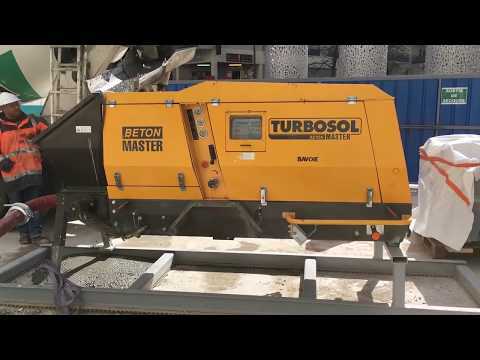 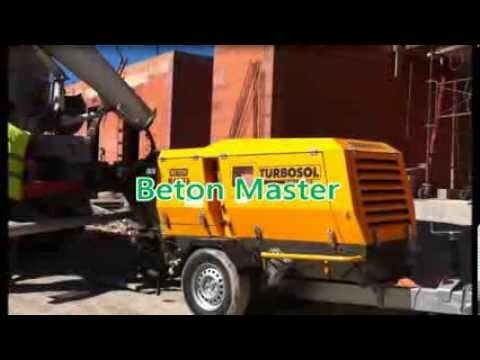 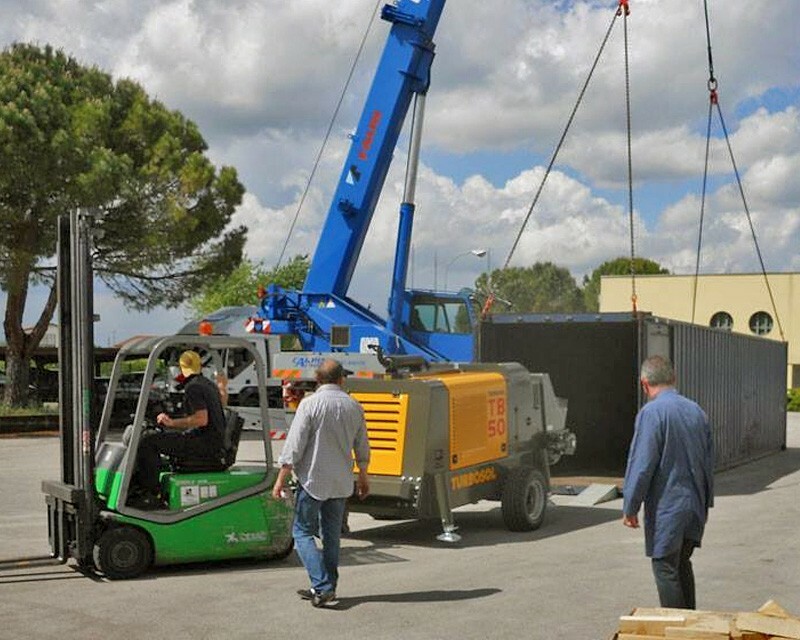 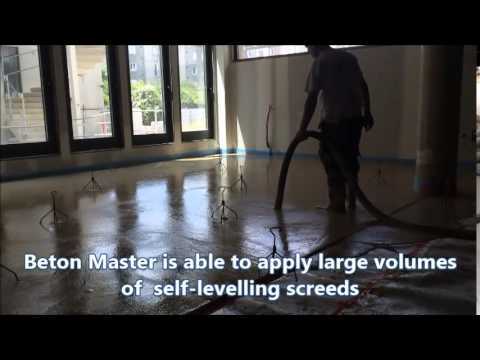 Turbosol Beton Master in Toulouse (F). 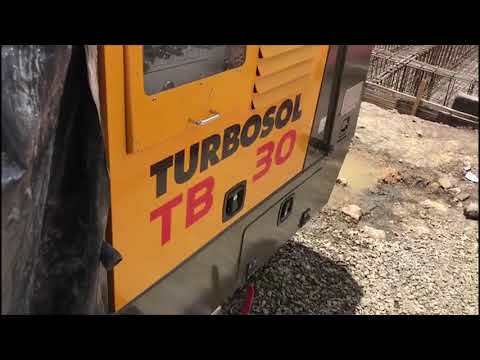 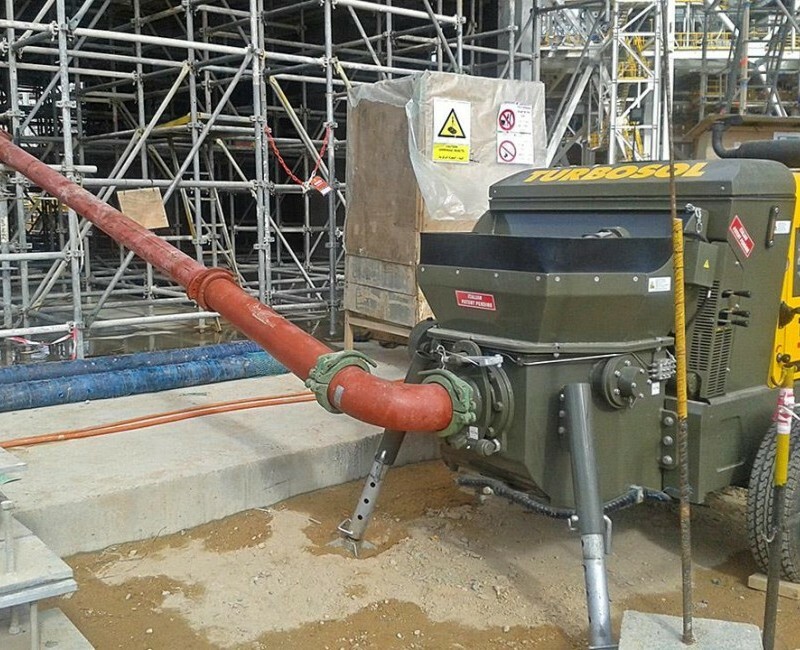 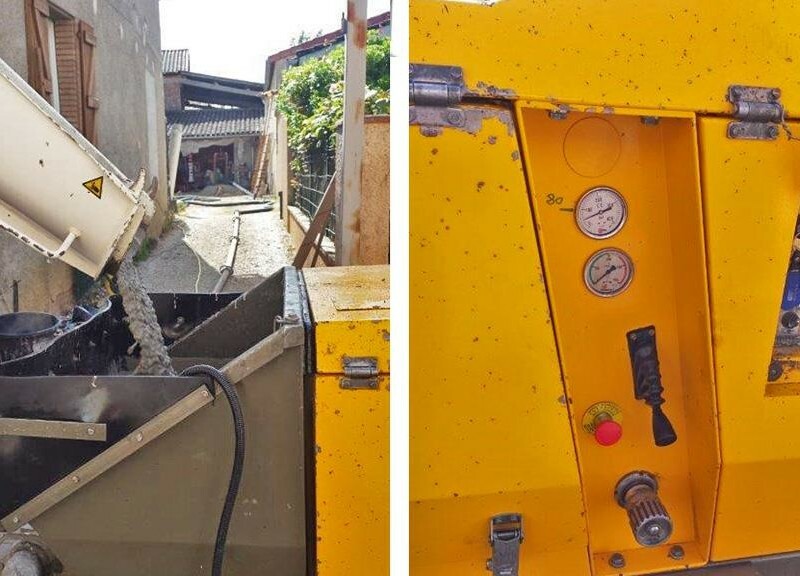 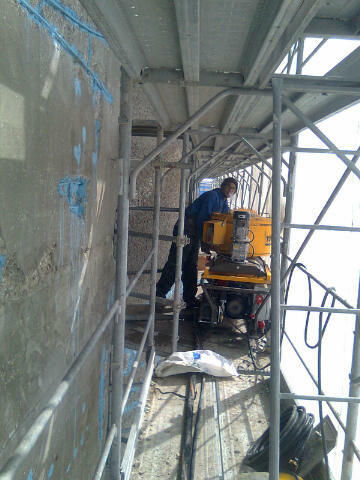 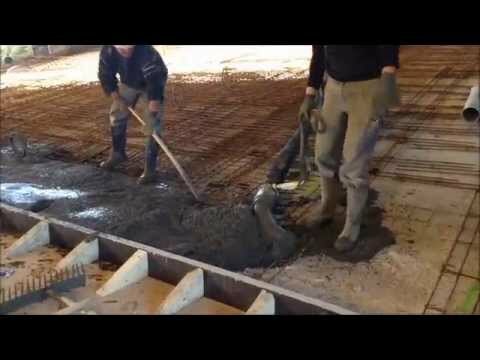 Turbosol Beton Master pumping concrete in a building site in Toulouse (F). 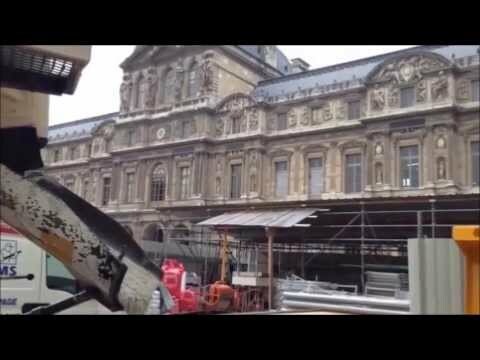 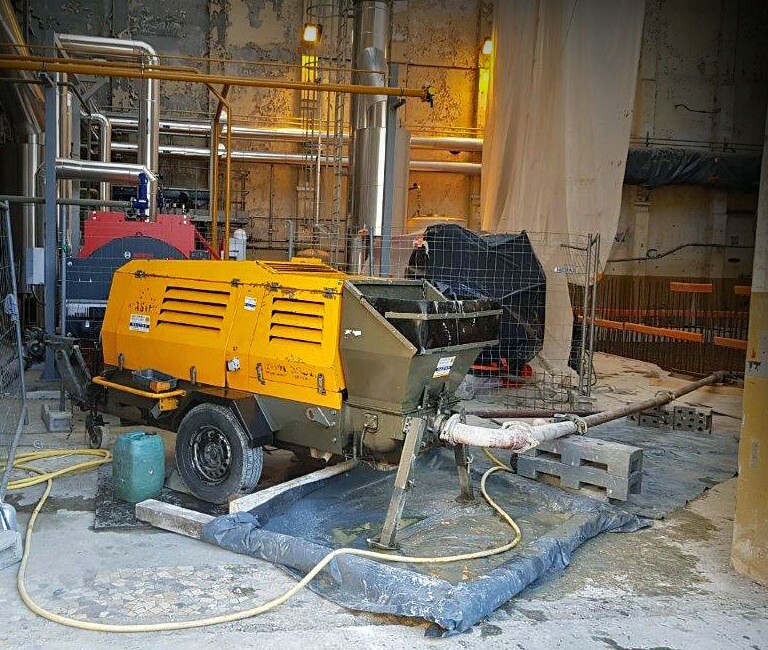 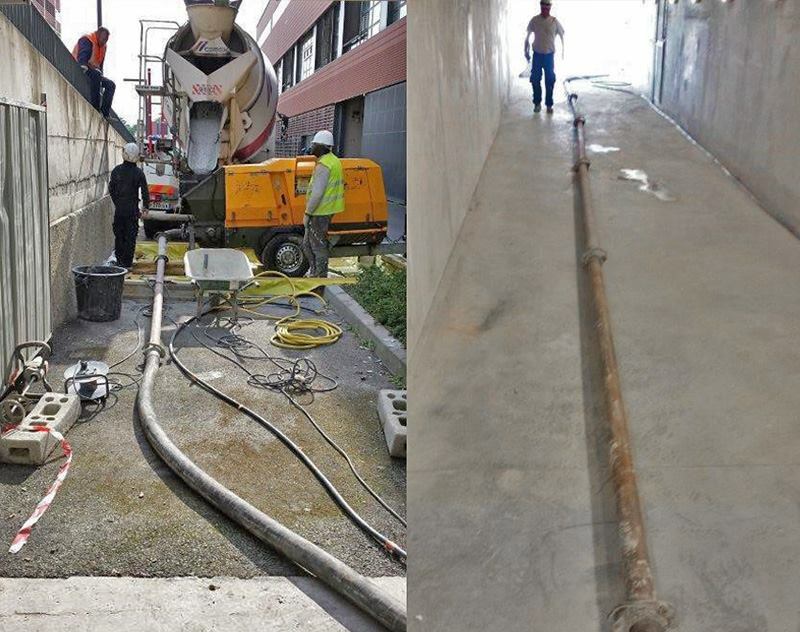 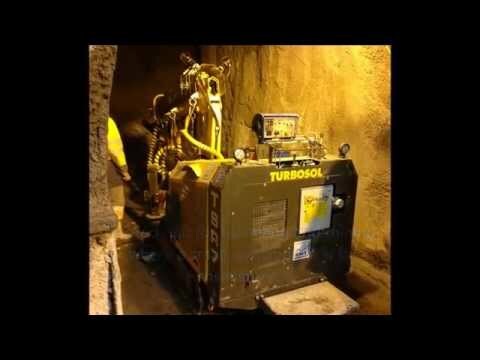 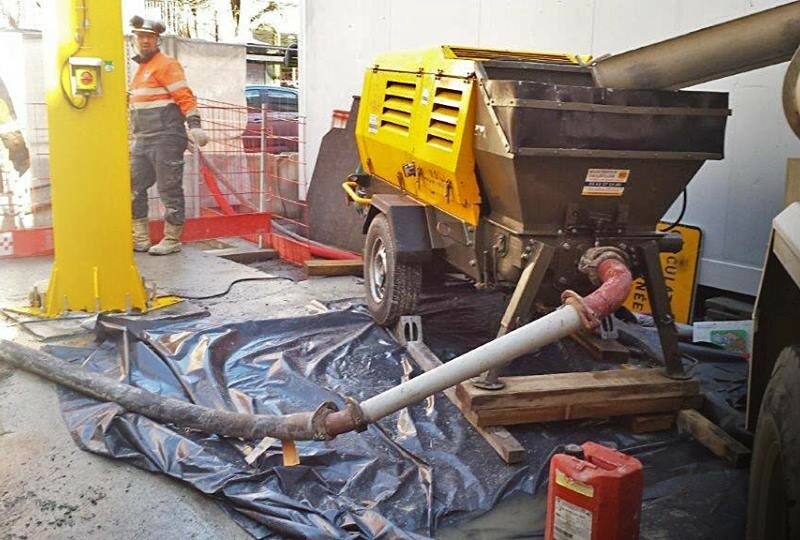 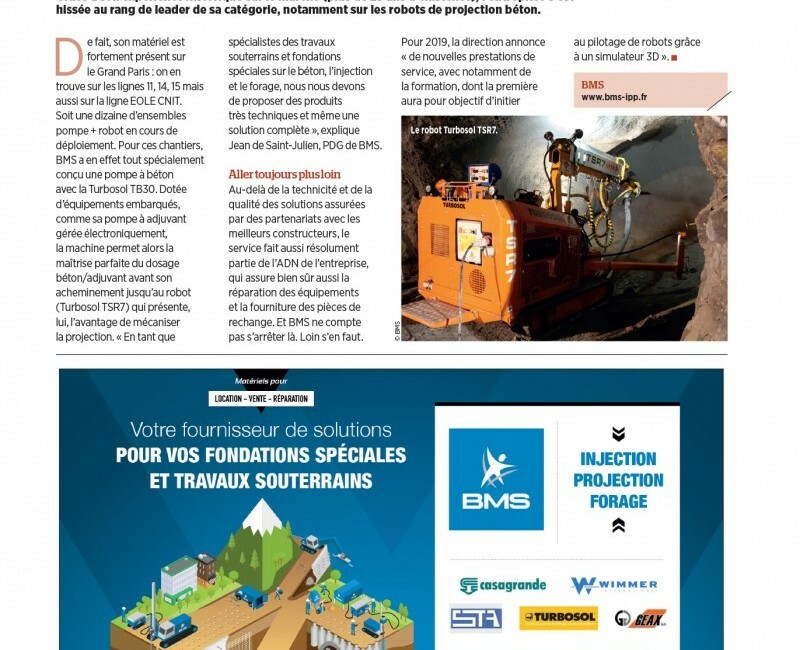 BMS has chosen Turbosol TB30 and Turbosol TSR7 for the underground works at Le Grand Paris (www.societedugrandparis.fr/). 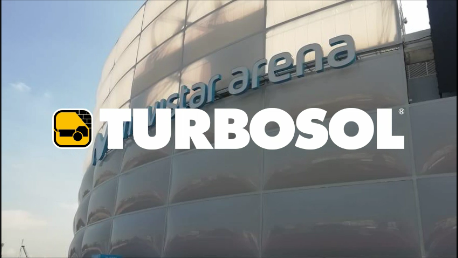 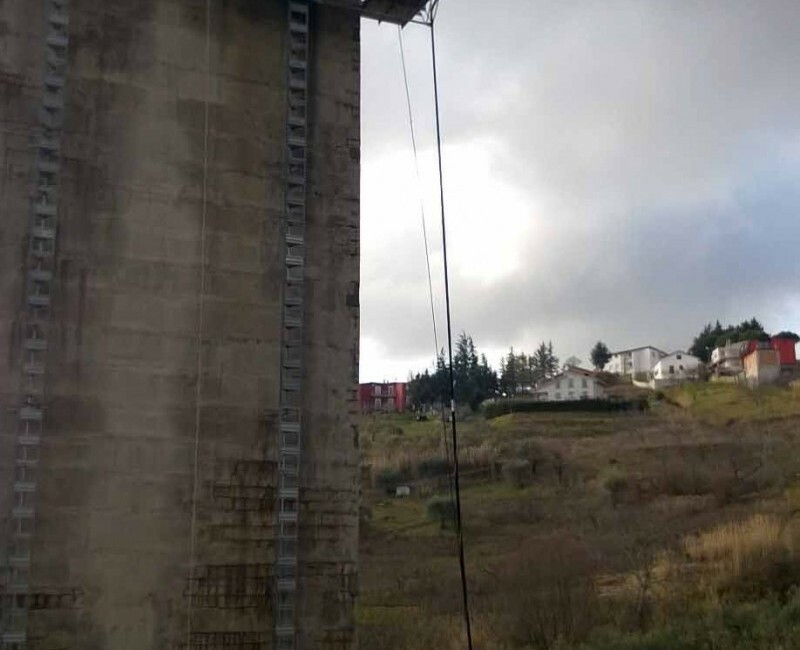 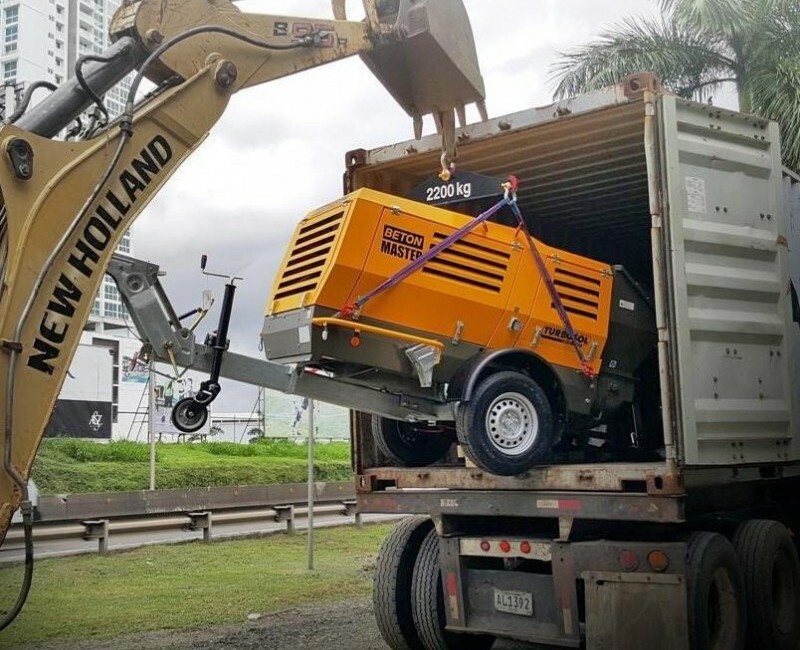 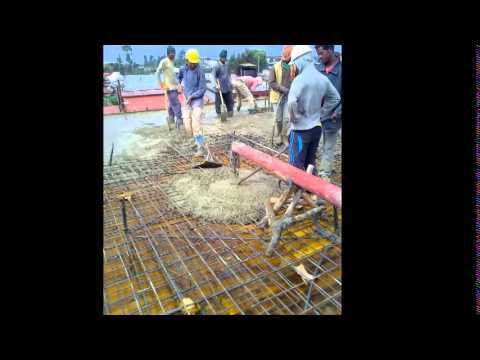 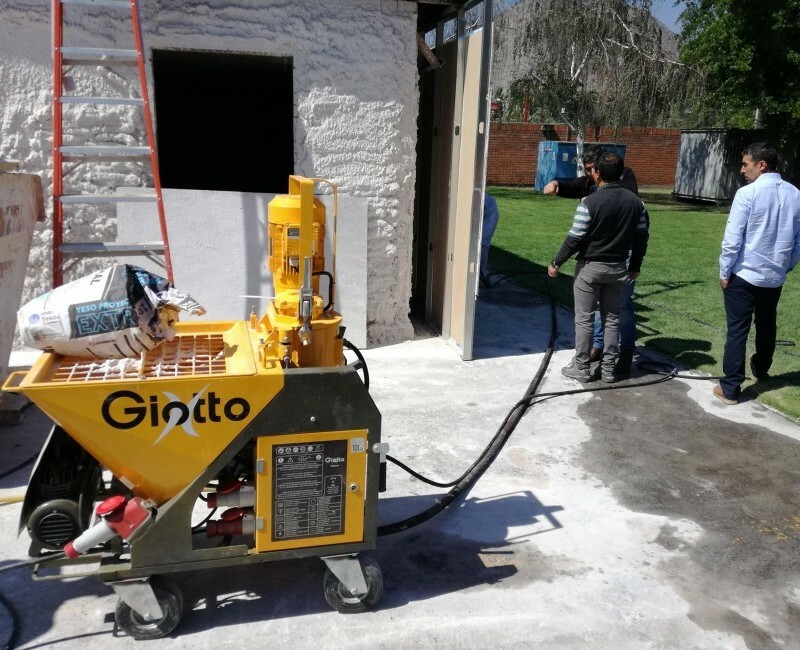 Turbosol supplied the equipment for the concrete casting for the building of the new Movistar Arena, in Bogotà. 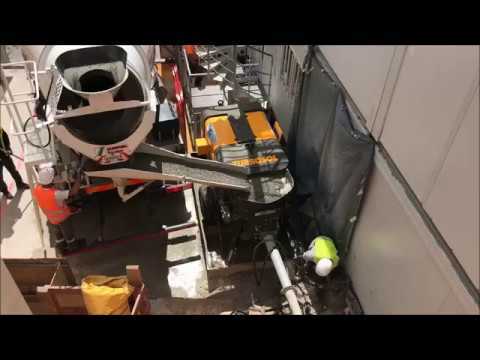 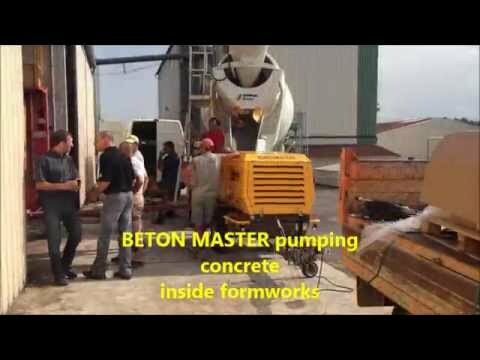 Toulouse (France) - Beton Master pumping concrete 2 levels underground (under the subway and an underground parking) in the central Place Esquirol at Toulouse.